Recently built 3 bedrooms terraced house located in very peaceful surroundings in a totally quiet residential area. 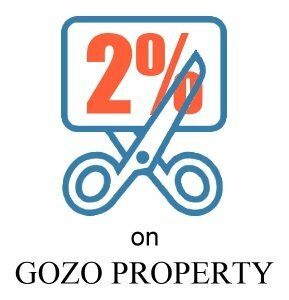 2 Minutes Walk from Xlendi Bay Apartment. 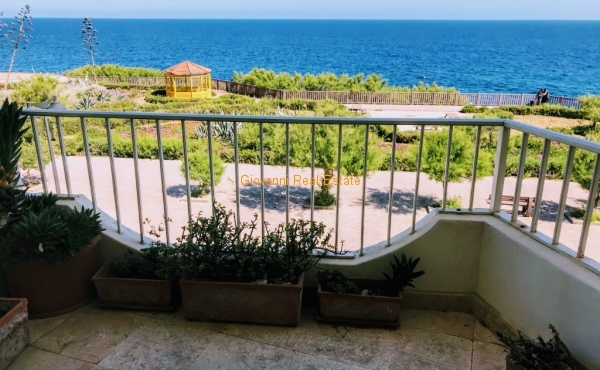 Newly built spacious 2 bedroom apartment situated in the heart of Xlendi Bay. 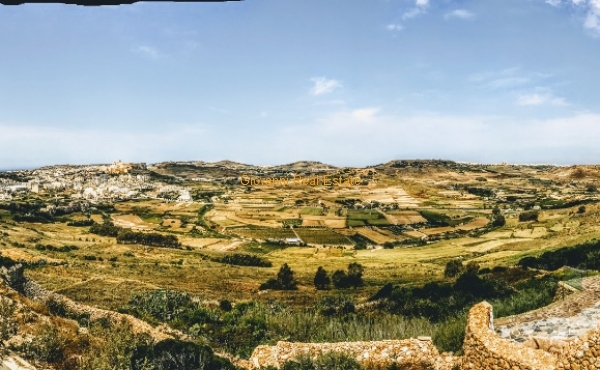 An affordable property in what is being considered as one of the most sought after locations in Gozo for its magnificent country views and peaceful surroundings. Lovely Town House located in one of the quiet residential areas in Gozo. Unique opportunity and amazing condition throughout. Tucked away in a very quiet alley in the heart of Qala is an unusually large rustic HOUSE OF CHARACTER that is being sold as semi furnished. Superb 2 bedroom apartment located in this most prestigious and requested address in Gozo. Located in this famous residential area of Marsalforn Bay, this 2 double bedroom Penthouse is being offered for sale in Semi-Finished state and airspace.